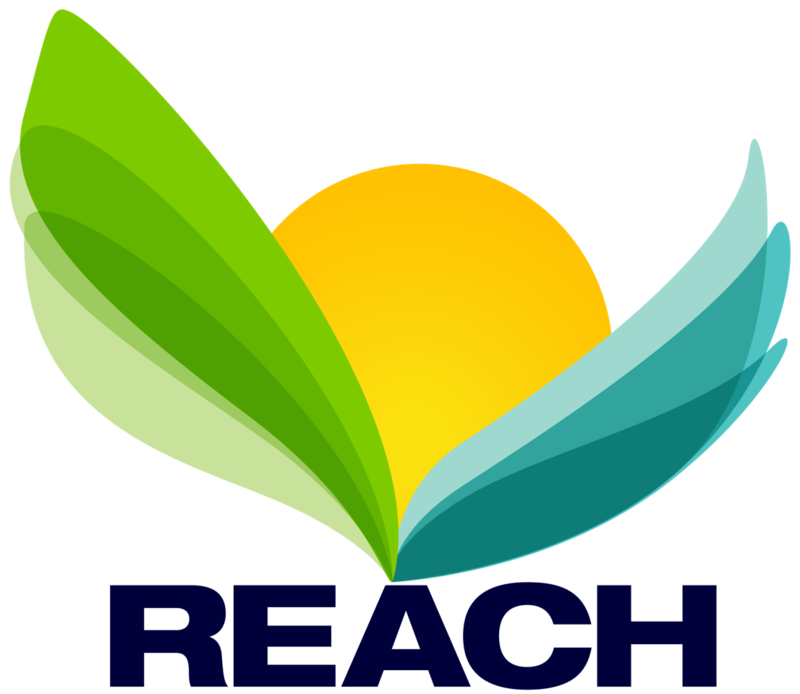 Dr. Caitlin Simpson, Director of Clinical Operations for Footprints to Recovery, a collection of drug and alcohol recovery treatment centers located across the United States joins eHealth Radio and the Addiction Prevention and the Health News Channels. What is Footprints to Recovery? Where and when was it founded? How many facilities operate under the Footprints to Recovery umbrella? Where are these facilities located? What is Footprints to Recovery’s overarching mission? 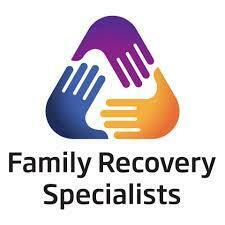 What are the current programs that Footprints to Recovery offers in support of this mission? Can you give us a sense of the prevalence of drug and alcohol abuse in the United States? If you could give one piece of advice for people seeking help for themselves or someone else, what would it be? Conclusion: Footprints to Recovery is a collection of regional drug and alcohol treatment centers with headquarters in Chicago and facilities in Arizona, Illinois, Colorado, New Jersey and Pennsylvania. The company also operates a 24/7 call center to answer questions and support individuals in crisis. 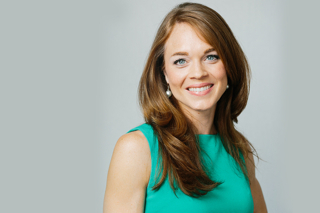 Dr. Caitlin Simpson, LCSW, LCADC (MSW Fordham University and DSW Rutgers University) has twelve years of experience specializing in the field of addictions and co-occurring disorders, with a focus on the co-occurrence of trauma. Dr. Simpson began her career in New Jersey at a private organization offering medicated assisted treatment, then advanced to the Superior Court of New Jersey, where she served as the Substance Abuse Evaluator for both the criminal division and drug court program. Through this position she became highly proficient in the areas of assessment and treatment recommendations in accordance with ASAM Criteria. In 2010, following completion of graduate school, Dr. Simpson pursued a PhD in Social Work at Fordham University. After completing two years of doctoral research-based education, she transferred to Rutgers University to delve into the Doctorate in Social Work program, which offered a comprehensive advanced practice doctorate in clinical social work. Dr. Simpson then transitioned into various administrative roles as a clinical supervisor, program director and clinical director. Currently, she serves as the Director of Clinical Operations with Footprints to Recovery. 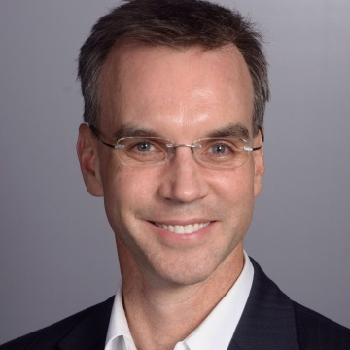 Dr. Simpson believes that through the mindful integration of traditional therapy, evidenced-based practice, and complementary holistic approaches, we can restore the well-being of the whole person: mind, body, brain, and spirit. 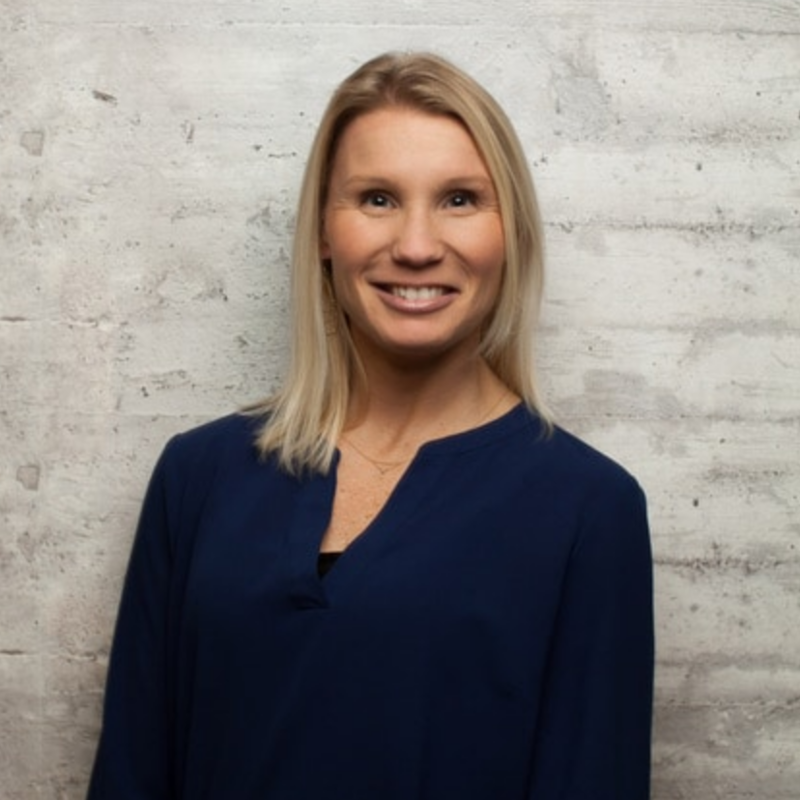 She ensures special attention is paid to effectively and compassionately providing trauma-informed care and believes that the integration of mind, brain and body are essential in this realm. Lewis Fein a marketing adviser for QUIT WTR joins eHealth Radio and the Health News and Smoking Cessation Channels. 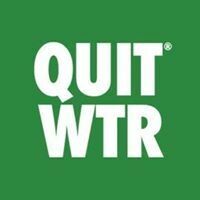 For the benefit of our listeners, please tell us what QUIT WTR is? How does QUIT WTR work? What are some of the key advantages of QUIT WTR? 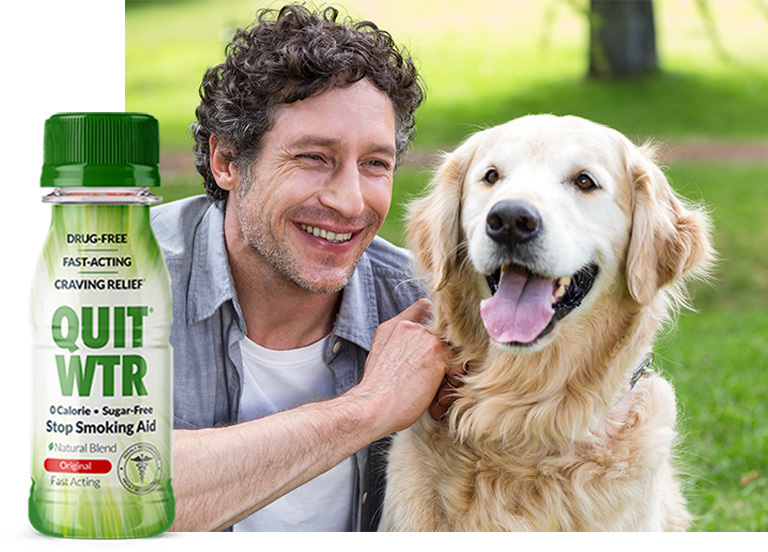 Tell us more about the natural ingredients of QUIT WTR. What else should our listeners know about QUIT WTR? Lewis Fein is a media relations consultant, specializing in design, branding, and product development. A graduate of The Emory University School of Law, Lewis is a frequent commentator on personal and professional messaging. A guest on various shows, including KABC Talk Radio and Fox News, Lewis resides in Southern California. 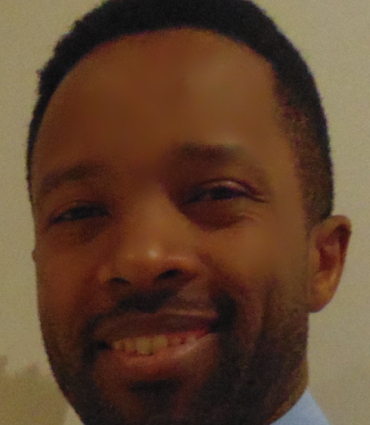 Dr. Antoine Kanamugire, a Canadian medical doctor specializing in psychiatry that discusses the unknown dangers of recreational marijuana joins eHealth Radio and the Health News Channel. How does marijuana work in the brain? What are the side effects and long term results of mental health issues including depression, anxiety and suicide? 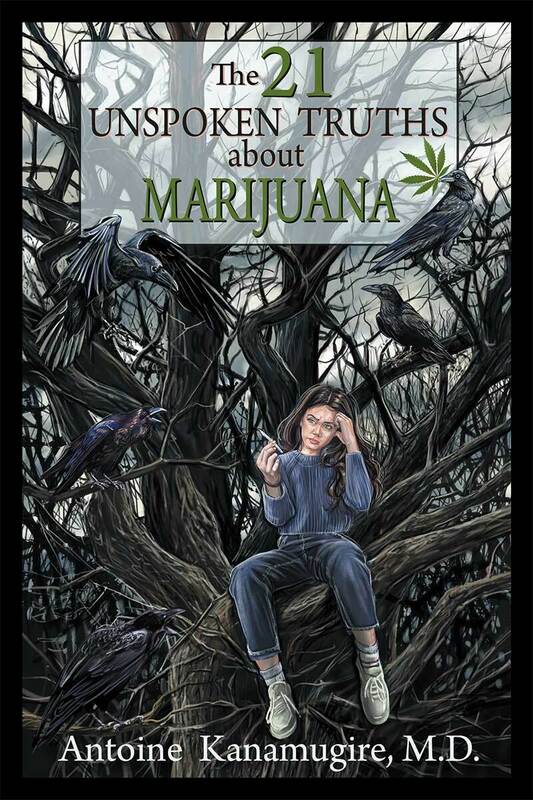 What does society need to know about the impacts of marijuana in children and young adults? How do you discuss this issue with them? What are the risk factors of falling into addiction of marijuana and other drugs? How does marijuana affect the professional and social aspects of people's lives? Can you please explain the difference between medical marijuana and recreational marijuana? Dr. Antoine Kanamugire, M.D. is a Canadian medical doctor, specializing in psychiatry. He pursued a bachelor's degree in biology in Pittsburgh, USA, then went to Canada where he completed a medical degree at the University of Sherbrooke and then a specialty in psychiatry at the University of Montreal. He is a consultant psychiatrist in outpatient clinics, in the Emergency Department and for mental health first line teams in Montreal suburbs. 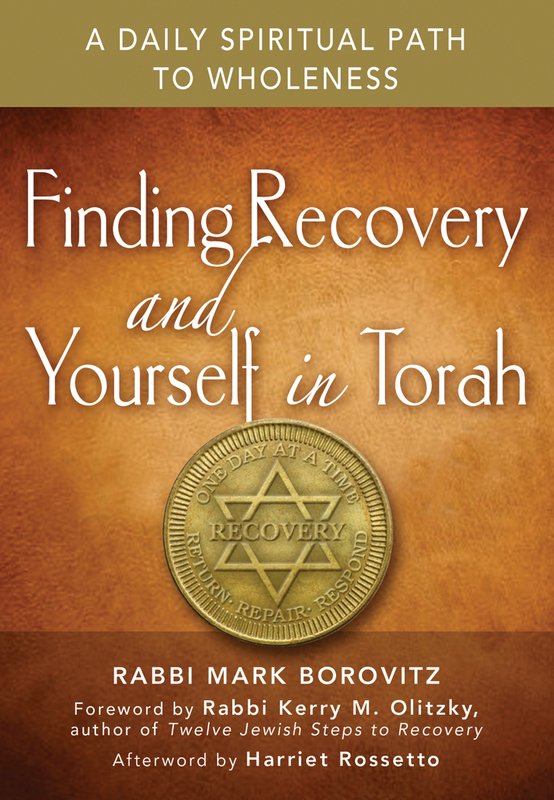 Rabbi Mark Borovitz, author of Finding Recovery of Yourself in Torah: A Daily Spiritual Path to Wholeness and Senior Rabbi at Beit T'Shuvah, a nonprofit, non-sectarian, Jewish addiction treatment center and synagogue community in Los Angeles joins eHealth Radio and the Addiction Prevention, Health News and Rehab Channels. Tell us about your upbringing in Ohio and what led you to a life of crime. When did your addiction begin to surface and how did it begin to show itself? How did you finally become clean? Today, you are the Senior Rabbi at Beit T'Shuvah in Los Angeles - tell us about the program and what makes Beit T'Shuvah unique. Your latest book, "Finding Recovery and Yourself in Torah: A Daily Spiritual Path to Wholeness" outlines your treatment methods, can you tell us more about your book and how this can help others in recovery. Officially ordained in 2000 at the University of Judaism with a Master’s in Rabbinic Literature, Rabbi Mark Borovitz combined his knowledge of Torah and street smarts to shape his calling: helping recovering addicts find their way in the world. Spiritual Leader, Author, Senior Rabbi, CEO, ex-con, recovering alcoholic, and overall anomaly, he is able to reach both the addict and the congregant, and de-stigmatize this life threatening disease. 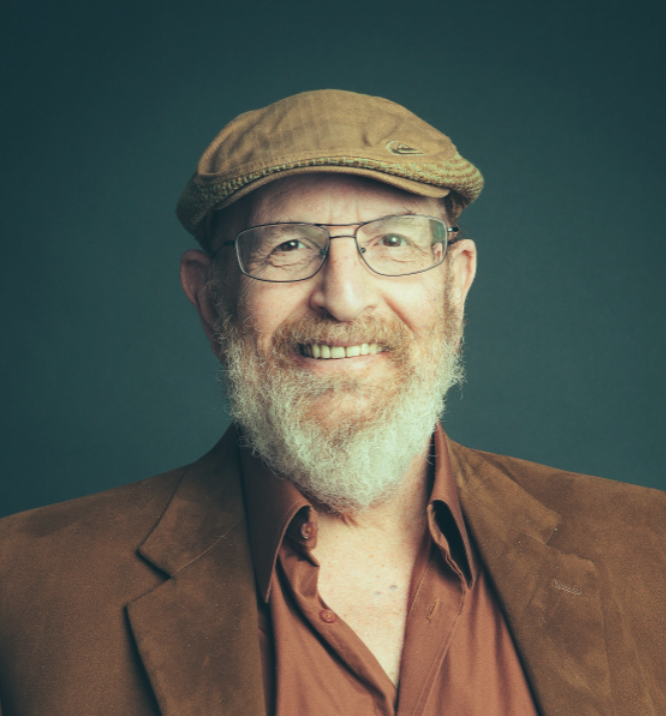 As the CEO and Senior Rabbi of Beit T’Shuvah, a nonprofit, non-sectarian, Jewish addiction treatment center and synagogue community in Los Angeles, Rabbi Mark’s leadership is unparalleled. Community members, addicts, educators, dignitaries, and executives all seek his wisdom; a blend of street savvy, and wise rabbinic teachings. When working with people, he is living proof that change is possible; when speaking to the congregant, he stands for the hope that every man has a higher purpose. After being released from prison in 1988 he began his work at Beit T’Shuvah. Over the past twenty-eight years, he has helped co-create one of the most exceptional approaches to addiction treatment and criminal rehabilitation and reintegration in the world. In early 2004, Rabbi Mark was one of seven people invited to a round table discussion with President George W. Bush about faith and recovery. The Rabbi was also mentioned in President Bush’s speech before the first conference on Faith-Based Initiatives. 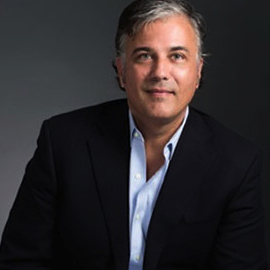 He is a highly sought-after feature speaker at many seminars all across the nation discussing spirituality and recovery, including CASA at Columbia University and Spirituality Day at Northwestern University. As his organization has grown, Rabbi Mark’s unique take on addiction treatment (“Addiction is a hole in the soul. It is a spiritual malady that says there is something inherently wrong with you. Recovery is about understanding that You Matter and you are a holy soul.”), has solidified him as an expert and visionary in the field. He co-authored his biography, The Holy Thief: A Conman’s Journey from Darkness to Light for which the rights were recently optioned. The story of Mark Borovitz and his work is also featured in a chapter of the book, Stalking Elijah by Roger Kamenetz, and he and his wife Harriet Rossetto, Founder and Executive Vice President of Beit T’Shuvah, are the subject of the exclusive art book, Two Broken People created by acclaimed Director and Producer, Jack Bender. Rabbi Mark has been featured in articles in the Los Angeles Times, Moment Magazine, The Jewish Journal, The Wall Street Journal and newspapers across the world, including Israel’s largest publication, Haaretz Daily Newspaper. Rabbi Mark Borovitz’s tireless efforts have been the driving force behind the robust and growing movement that is Beit T’Shuvah. His newest book, Finding Recovery and Yourself in Torah: A Daily Spiritual Path to Wholeness (Jewish Lights Publishing), will be released March 21st, 2016. 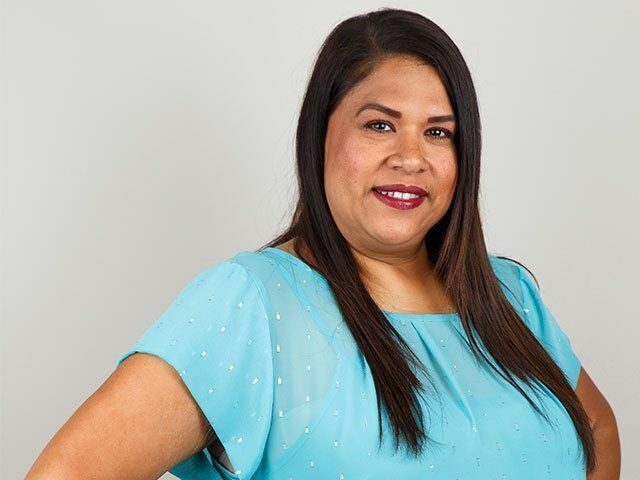 Tina Marie Gonzales who is the Program Coordinator at Carus Recovery Center joins eHealth Radio and the Addiction Prevention and Health News Channels. Tina has been working in the substance abuse treatment profession since 2008, ranging from admissions and operations to administration, counseling, and case management. What makes CARUS different from other Residential Treatment Facilities? What kind of support do you offer at CARUS? How does the location of the CARUS facility compare with other locations? So how does CARUS Recovery view a substance use disorder? What are examples of these many therapies? Tina Marie Gonzales is the Program Coordinator at Carus Recovery Center. Tina has been working in the substance abuse treatment profession since 2008, ranging from admissions and operations to administration, counseling, and case management. 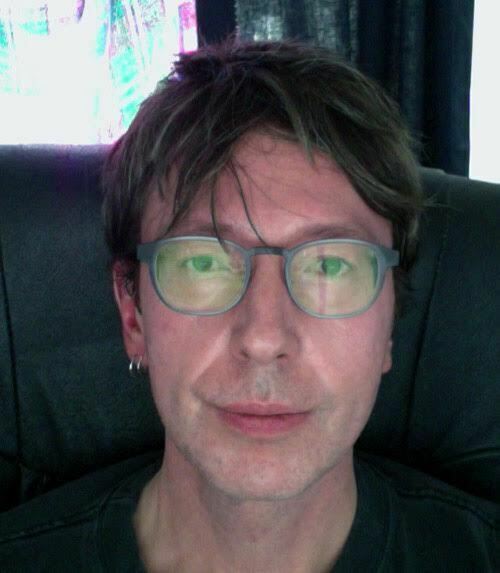 Patrick K. Kroupa, an ibogaine treatment expert, entrepreneur, writer and activist on behalf of Clear Sky Recovery, one of the most advanced and medically qualified sources of ibogaine treatment and drug rehab programs in the world joins eHealth Radio and the Addiction Prevention & Health News Channels. For the benefit of our listeners, please give us an overview of Clear Sky Recovery. Clear Sky Recovery has a strong emphasis on its expertise involving ibogaine treatment. Why is this expertise so important? What do you want prospective patients to know about the ibogaine treatment Clear Sky Recovery provides, in comparison to other centers? Compassion is a principle Clear Sky Recovery emphasis. Tell us more about how this principle & how it influences the mission of Clear Sky Recovery? What else would you like listeners to know about Clear Sky Recovery? 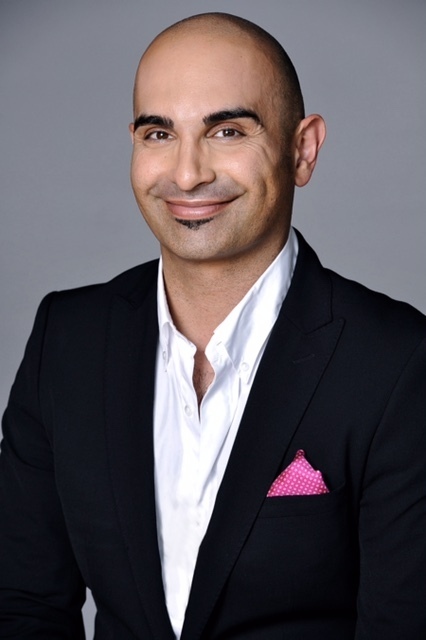 Patrick K. Kroupa is an ibogaine treatment expert, entrepreneur, writer and activist on behalf of Clear Sky Recovery, one of the most advanced and medically qualified sources of ibogaine treatment and drug rehab programs in the world. Kroupa and his work have been featured in over 100 books, films, television reports, and a wide spectrum of periodicals including Wired, Forbes, the New Yorker, Time, Rolling Stone, NY Magazine, Esquire, Radar, Details, and MAPS (the Multidisciplinary Association for Psychedelic Studies). ABOUT CLEAR SKY RECOVERY: People travel to Clear Sky Recovery from all over the world to obtain ibogaine treatment. We’ve had the privilege of working with ibogaine for more than 20 years, and the pleasure of collaborating with countless individuals and families, on the journey to reclaiming their lives.